A Guest Post by Katy Kauffman: Katy is a friend of mine who shares a love for writing Bible studies and pointing others to Jesus. You wrapped Yourself in human flesh, fragile and weak. The Mighty God became a man, the Creator became as the created. You were patient with the passage of time. You grew up, learned, and read the Scriptures. You taught the temple teachers. You never chose sin, not once. You followed God, obeyed Your parents, and loved others. You defeated Satan’s temptations by the Word of God. You had compassion on the multitudes. You taught, healed, cast out demons, forgave sins, and healed hearts. You accepted the cup of God’s will. Your friend betrayed You. The disciples abandoned You. But You stayed faithful. 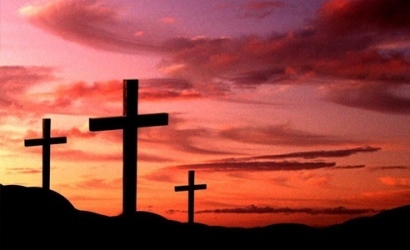 You carried the cross and walked the streets to Calvary. Nails pierced Your skin, the crowd mocked You, the sky grew dark. God placed all of our sin on You, all the sin of all people of all time. Your soul experienced separation from God. The Father’s heart must have ached. The angels watched as You suffered. Oh, if we could have stopped it, but we caused it. You forgave those who crucified You. You found another “son” to take care of Your mother. You granted a dying thief forgiveness and paradise. They took Your body off the cross and put it in a borrowed tomb. Sorrow consumed the faithful followers. Three days sorrow lingered. The disciples hid in fear. Mary Magdalene bravely visited the tomb. The stone had been taken away. The tomb was empty! Five hundred saw You alive. You commissioned the disciples. You promised the Holy Spirit would come. You ascended to heaven to sit at the right hand of the Father as the risen King. You still walk this earth, as the body of Christ lives, loves, and serves. You still do miracles and heal the wounded heart. Eternal life is a free gift because You paid for it with Your life. The Suffering Servant, the Substitute Lamb. The Great I AM, the Risen Savior. You are my best friend, and You live in my heart. I love You, Jesus. I love You. Katy Kauffman is a co-founder of Lighthouse Bible Studies, a ministry which seeks to connect people to God through His Word. She has taught the Bible to women and teens, and has two published Bible studies for women, 2 Timothy: Winning the Victory and Faith, Courage, and Victory. Her heart’s desire is for people to know and love God, understand the richness of His Word, and fulfill His plan for their lives. 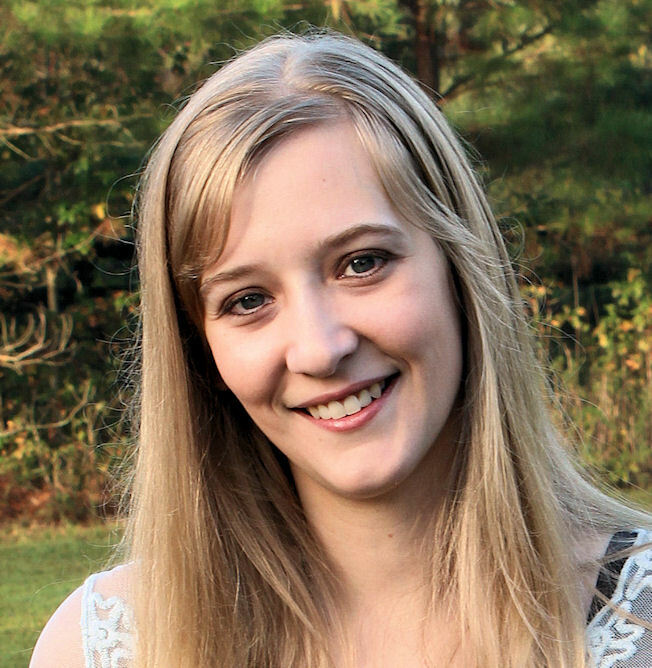 Katy is also an editor and the designer of Refresh Bible Study Magazine. You can connect with her at her blog, Life with God, and on Facebook, Twitter, and Pinterest. PreviousSocial Media: A Blessing or Curse? The suffering servant, the substitute lamb–beautiful line. Thank you for sharing this. Leigh, I, too, am so grateful to Katy for sharing this poem. It was the perfect message for Easter. Thank you for your comment, Leigh! And I am grateful to Crickett for allowing me to share the poem on her website. Easter is something we can be grateful for even when the day itself passes! Jesus is our living Savior!